And the results are in. 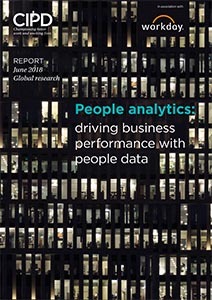 65% of respondents who work in an organisation with a strong people analytics culture, say their business performance is strong compared to competitors. Please tick the boxes below to receive your download - you can also opt in to receive emails from HRreview and Symposium HR Events.